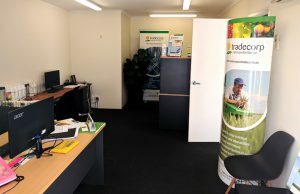 Tradecorp continued its development and expansion in the Asia Pacific region and recently opened a new local country office in Brisbane, Australia. 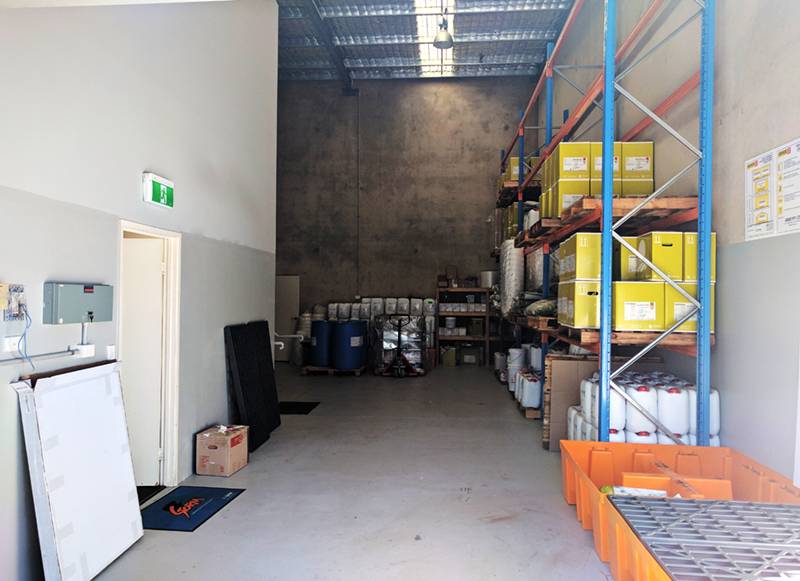 This increased presence in Australia will allow us to improve our professional and personalized service to our Australian clients. 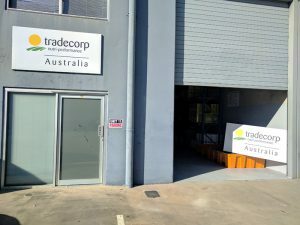 Representatives from Tradecorp International and Tradecorp Asia Pacific, as well as several Tradecorp’s key clients in Australia, attended the event, where Johnny Hojmark-Andersen, Tradecorp’s Country Manager in Australia, explained the company’s strategy, priorities and objectives. 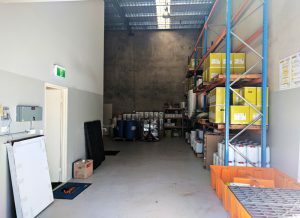 The opening was completed with a visit to Rugby Farms, a large Australian vegetable operation that grows and packs fresh vegetables for both the domestic and international markets based in the Lockyer Valley in Queensland, Australia. 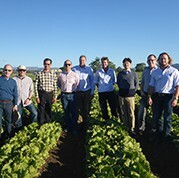 The Tradecorp delegation, including Tradecorp Executive Director; Nicolas Lindemann and José Nolasco; Global Marketing and R&D Director, met with Rugby Farms’s Agronomical team, managed by Dr. Surachat Vuthapanich. 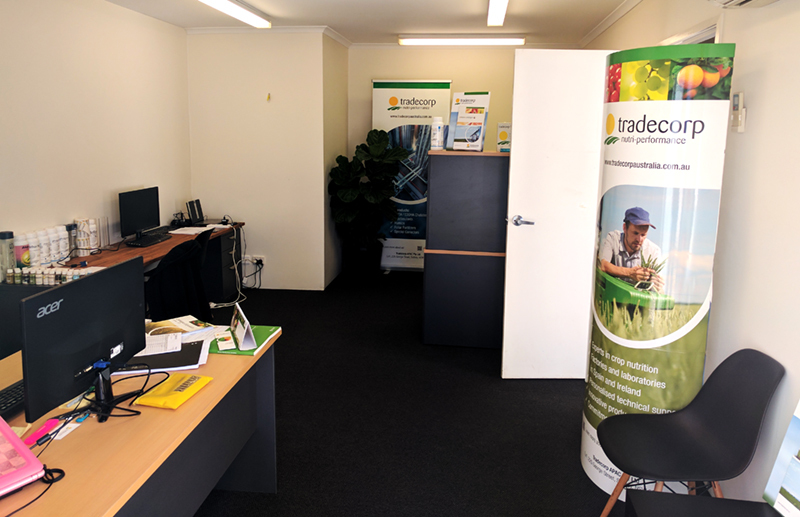 At the event, Tradecorp’s and Rugby Farms’ teams had the opportunity of exchanging their experiences, discussing about Australian horticultural production and trials that are currently underway in Australia. + Visit Tradecorp Australia’s local website for more information on our Australian operation and product offering. 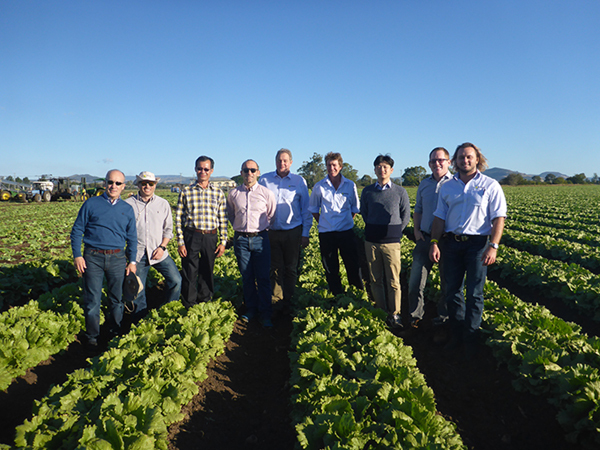 From left to right: Jose Nolasco, Tradecorps’s Global Marketing and R&D Director; Juan Antonio Benavente, Asia Pacific Business Manager at Tradecorp; Dr. Surachat Vuthapanich, Rugby Farm’s Chief Agronomist; Nicolas Lindemann, Tradecorp’s Executive director; Johnny Hojmark Andersen, Tradecorp’s Country Manager in Australia; Lachlan Brownhalls, Tradecorp’s Technical Sales Manager in Australia; Jong Hyun Kwon, Tradecorp’s Technical Sales Manager in Korea; Dr. Cathal Daynes, Tradecorp’s Technical Product Manager in Asia Pacific; and Marc Ellwood, Tradecorp’s Technical Sales Manager in Australia.